Sign up to receive e-alerts on upcoming titles on Motivational Approaches (with special discounts)! 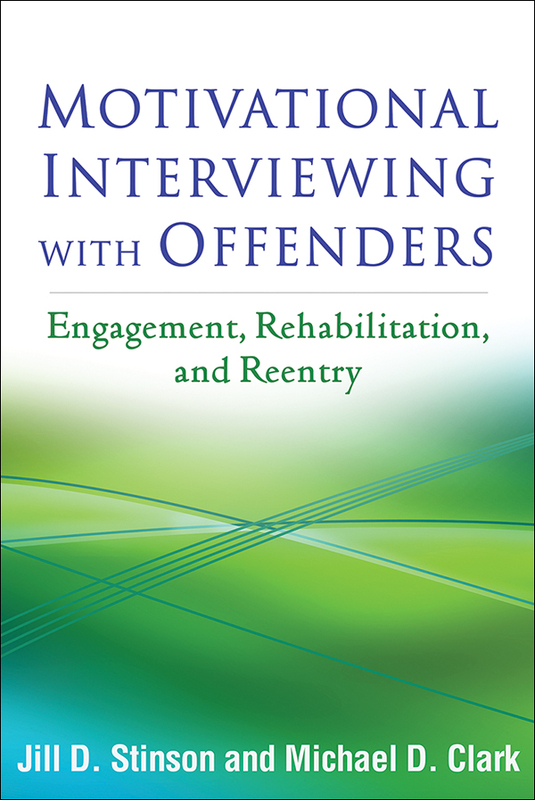 From experts on working with court-mandated populations, this book shows how motivational interviewing (MI) can help offenders move beyond resistance or superficial compliance and achieve meaningful behavior change. Using this evidence-based approach promotes successful rehabilitation and reentry by drawing on clients' values, goals, and strengths—not simply telling them what to do. The authors clearly describe the core techniques of MI and bring them to life with examples and sample dialogues from a range of criminal justice and forensic settings. Of crucial importance, the book addresses MI implementation in real-world offender service systems, including practical strategies for overcoming obstacles. This title is part of the Applications of Motivational Interviewing Series, edited by Stephen Rollnick, William R. Miller, and Theresa B. Moyers.